City Cleaning have worked with a number of high profile housing clients in the private housing sector. We cover everything from professionally maintaining your complex’s interior communal areas right through to garden areas, lobbies and pathways to your housing complex. Often with specialist tiled lobbies and plush furnished reception areas, private housing complexes require more intimate care and attention than their social housing counterparts. 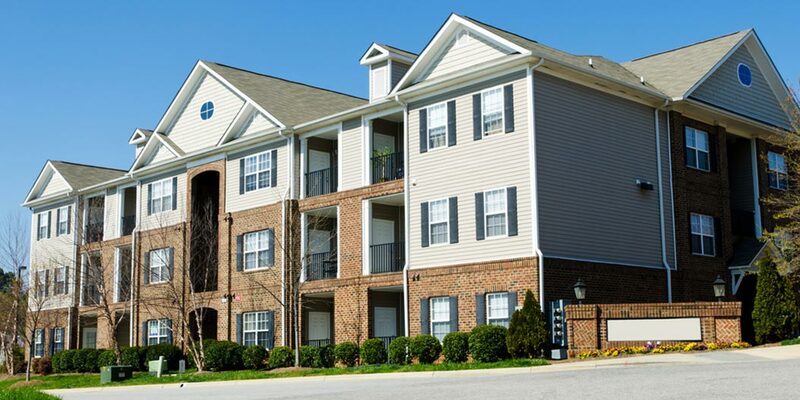 City Cleaning has the professional expertise that will ensure that your complex is kept in pristine condition. Alongside our public sector housing contracts, City Cleaning also manages a number of private housing complexes throughout Southern England. Working alongside our trusted landscaping team, City Cleaning can effortlessly and professionally manage both your building interior and maintain the gardens and external communal areas.